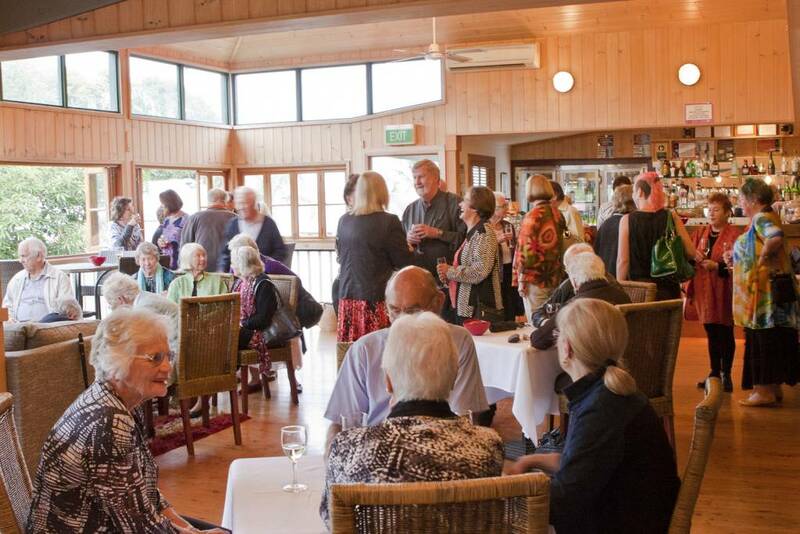 Enjoy an evening with fellow book-lovers at the launch of the Batemans Bay Writers and Readers Book Festival. The terrific line-up of authors will be announced and an overview of events to be held during the Festival will be presented. The Festival is from 9 to 11 September 2016 at the CoachHouse Marina Resort, where you can experience inspiring author talks, lively panel sessions and sensational readings and workshops. Bookings for Earlybird Platinum tickets will be open at the Launch.